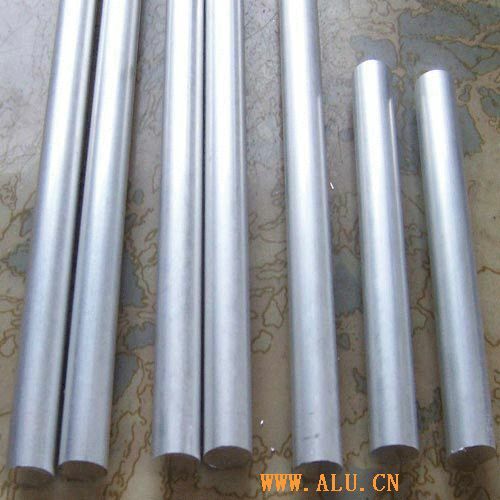 Shangyu Yongjia Aluminium Co., Ltd. is specialized in producing pure aluminium, allloy aluminium roughcast tube, alloy aluminium rod, aluminium tube, industrial profile and decorative aluminium profile. We also can process profiles according to the customer's requirements. We are equiped with a complete set of equipment with an annual 30,000t production capability.